At Inman Quarter, we love your pets just as much as you do. That’s why our apartments in Atlanta, GA, are pet friendly. 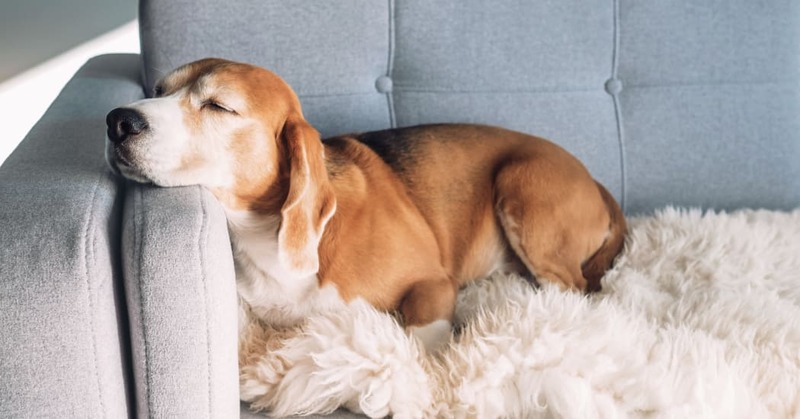 Our homes are appointed with features to make your pet feel comfortable, including wood-style flooring, individual in-home air conditioning, and a private balcony or patio. You and your pets will love cozying up together in your spacious and luxurious apartment home. When your pup needs some exercise, explore the onsite park and pond together. Bring along their favorite toy for a fun game of fetch or let them run free with new neighborhood friends. To learn more about our pet policy or to schedule your tour, get in touch with the friendly leasing team at Inman Quarter today.